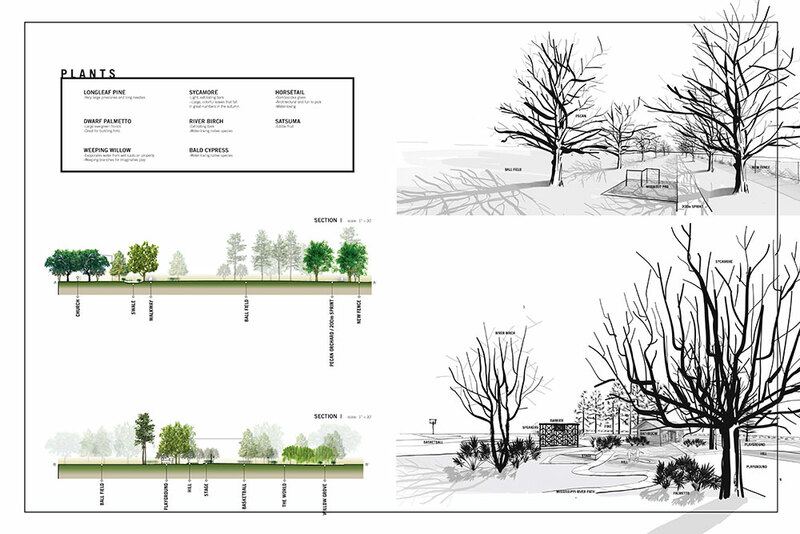 Landscape Design IV explores the application of process-oriented design, using writing to explore different approaches of design toward formulating a design philosophy and integrating haptic (hand-drawing) and digital techniques for presentation of visual communication. 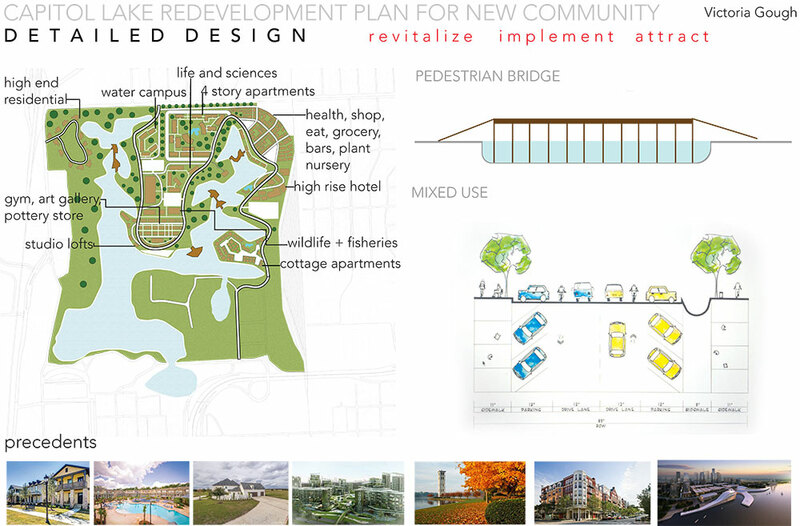 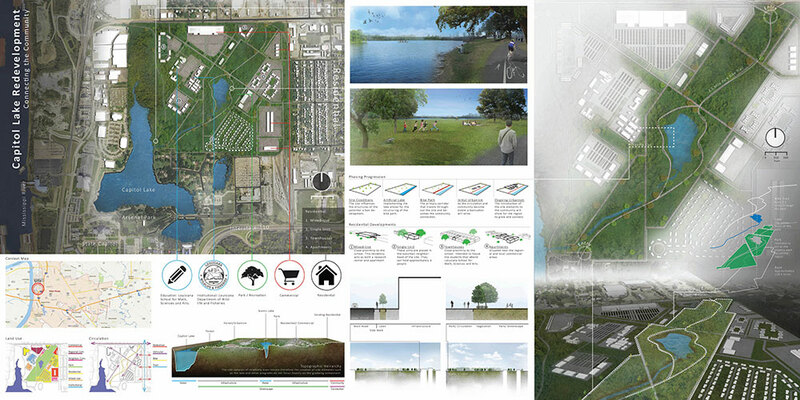 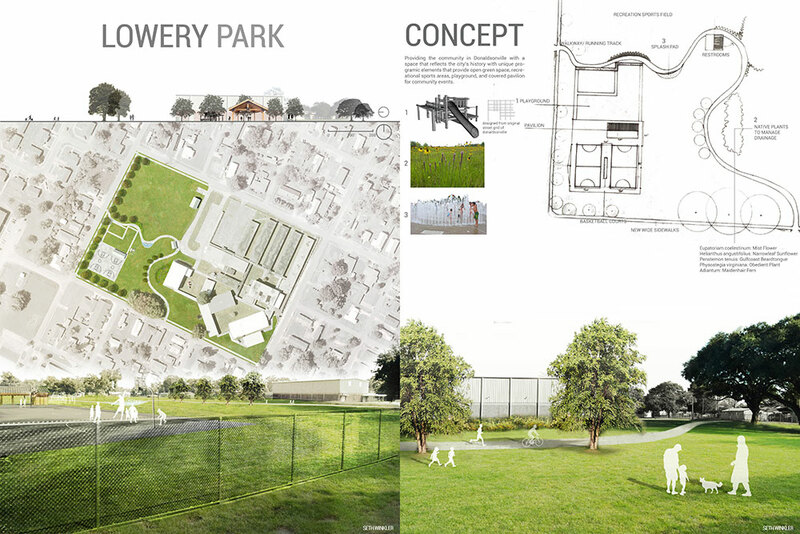 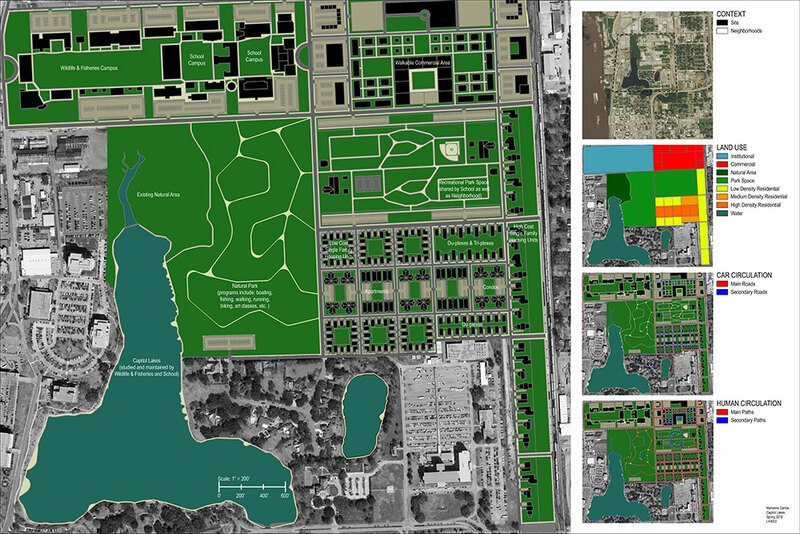 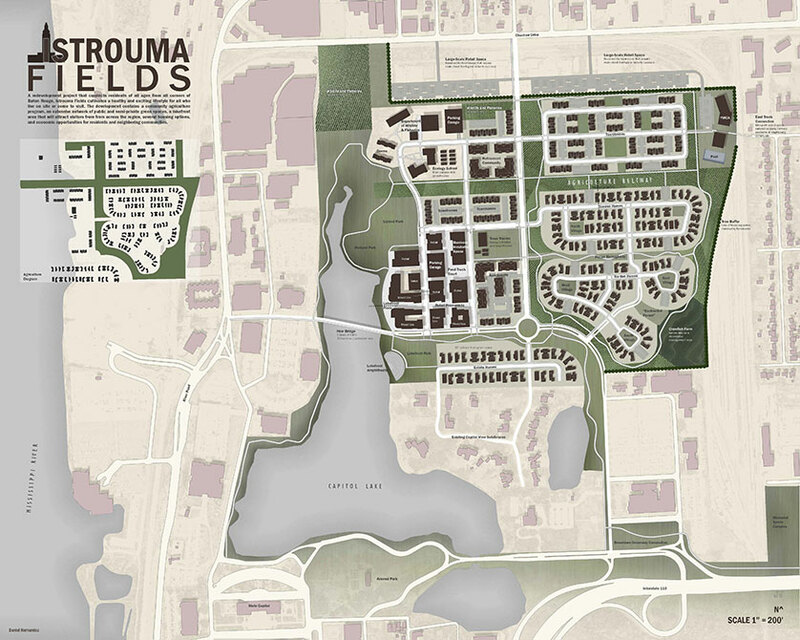 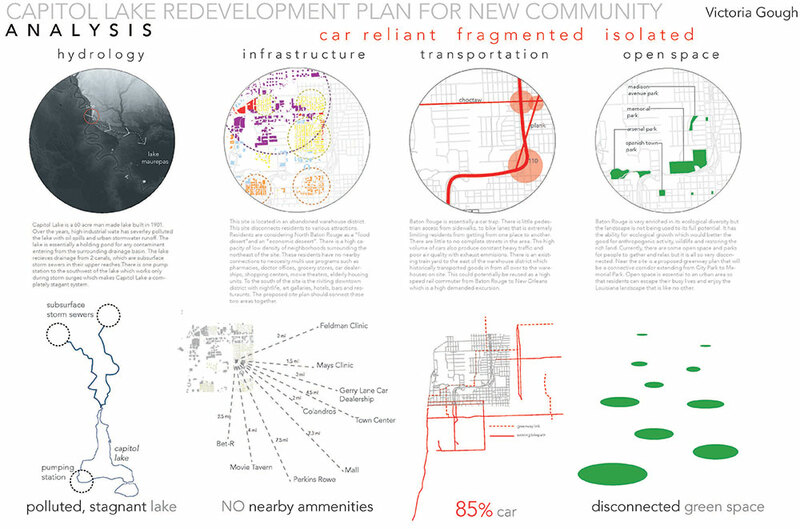 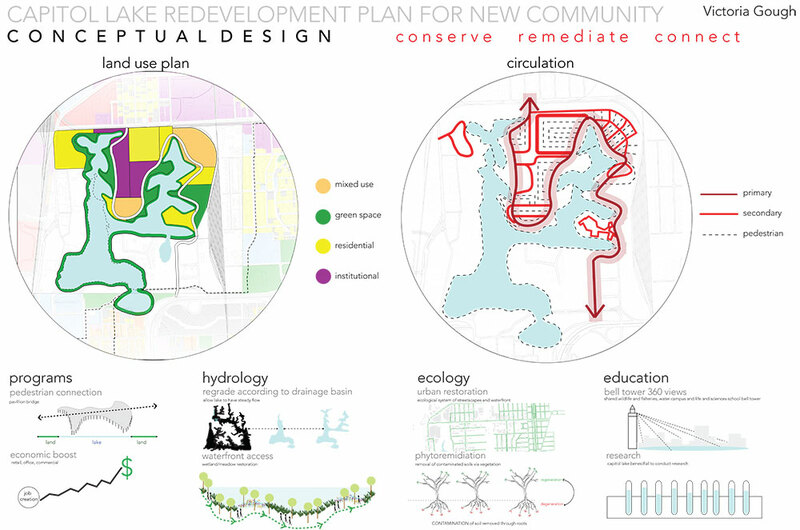 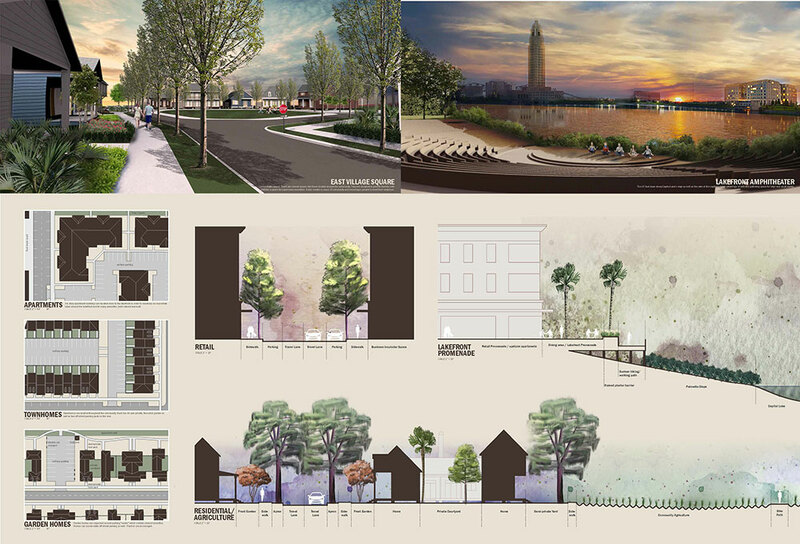 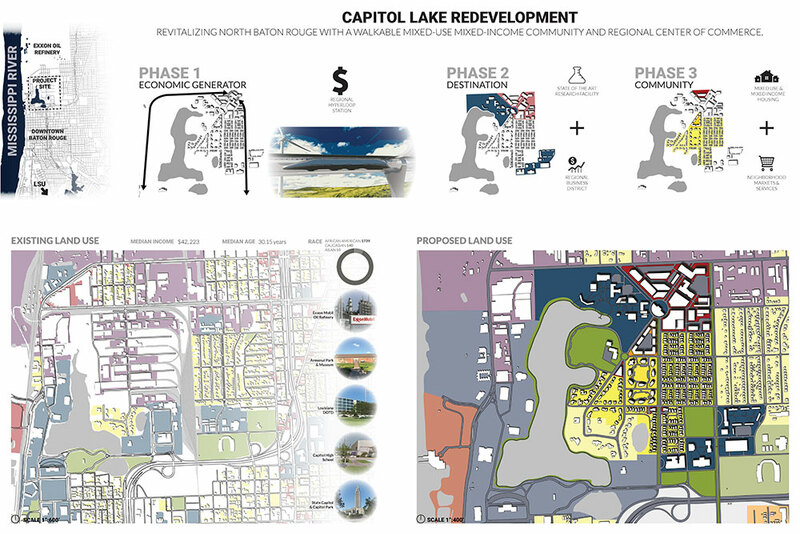 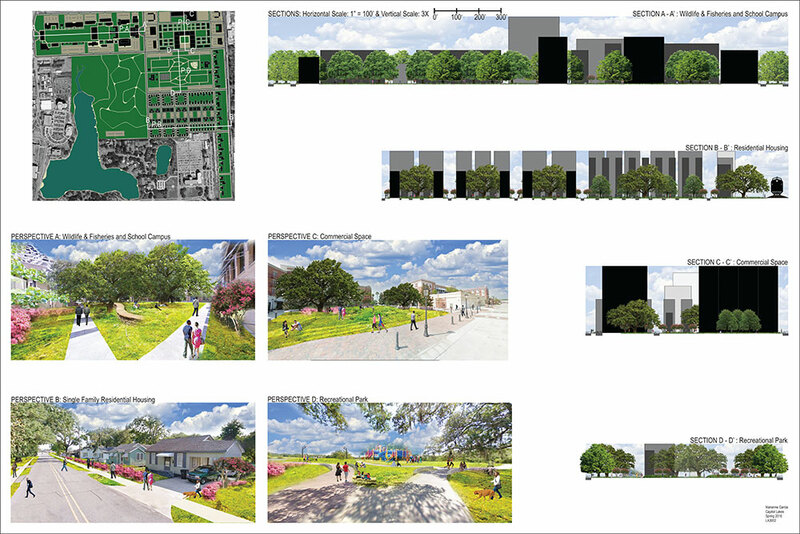 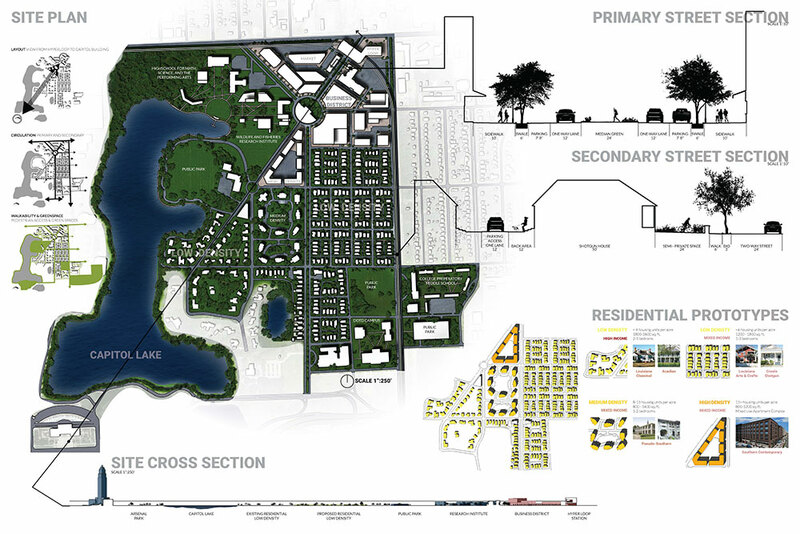 Students learn to explore the site design process, seek sources of design inspiration, create a sense of place, and investigate how to create more livable and sustainable places and neighborhoods. 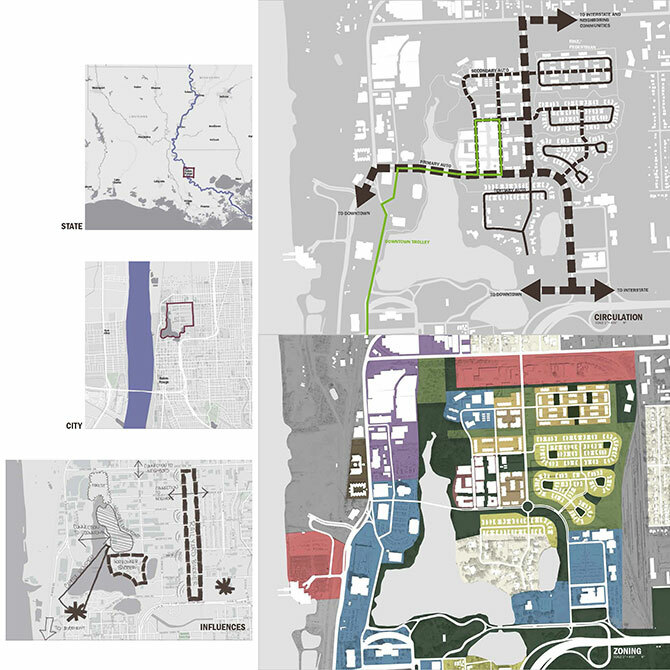 The spring 2016 studio was a Communication-Intensive certified course by the LSU Communications across the Curriculum program.